The price includes gasoline,parking and toll. Welcome to inquire other pick- up and drop points. 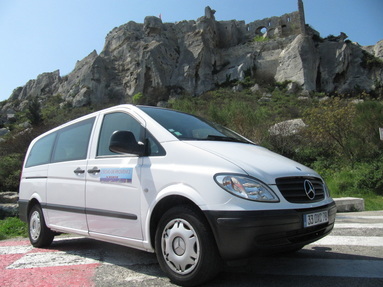 ﻿We also arrange transfer for bicycle tours , hiking tour in Provence, day tour during your cruise vacations.